The Maroons will rely heavily on fourth-years Barthel and guard Jake Fenlon for offense and leadership. Both captains have amassed double-digit point totals in their last five contests, of which the team is 4–1. If the Maroons can upset the Bears on Saturday, Barthel and Fenlon will be at the heart of it. 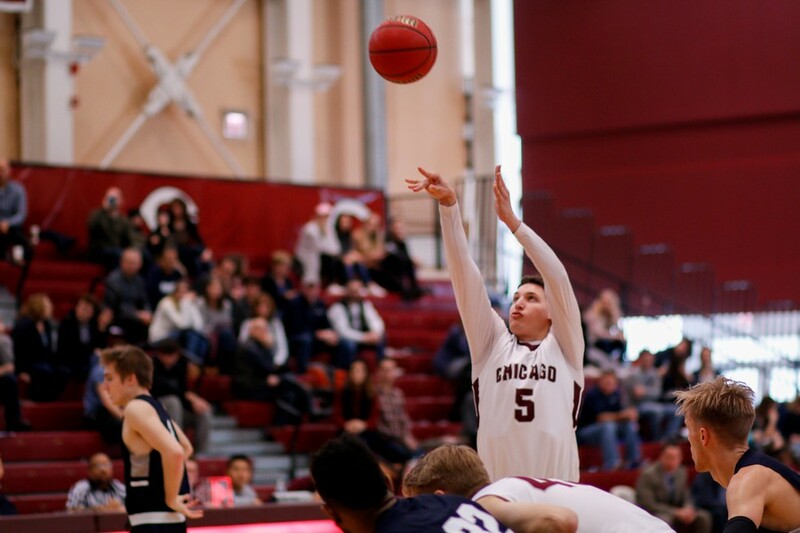 The Maroons will take on Wash U at the Gerald Ratner Athletics Center on Saturday at 3 p.m.